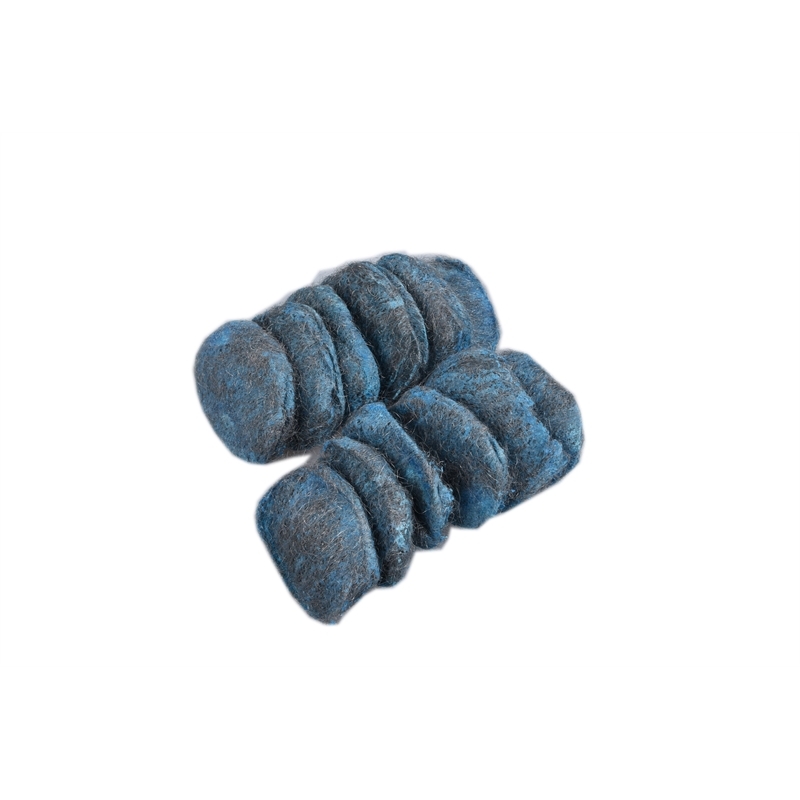 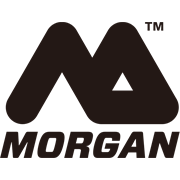 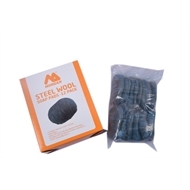 These Morgan Steel Wool pads are ideal for cleaning bowl, pots, stove, oven racks and BBQ grills with a gentle streak-free clean. 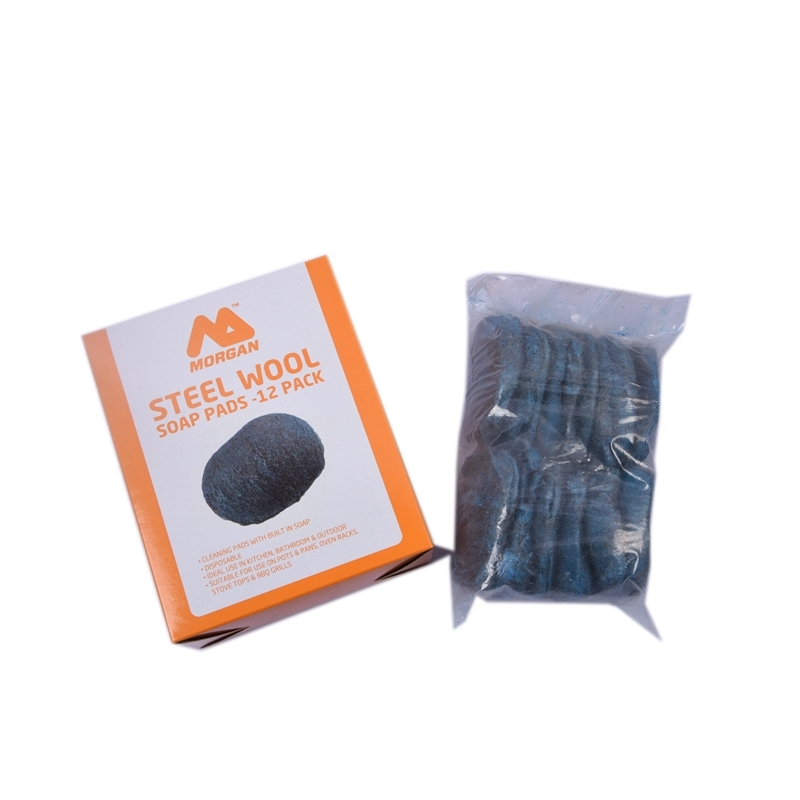 Made from soft steel with built-in soap these pads are gentle on your hands and help cut through grease and grime. Comes in a handy 12 pack so there is always one handy.